How to get up early in the morning and feel awake? 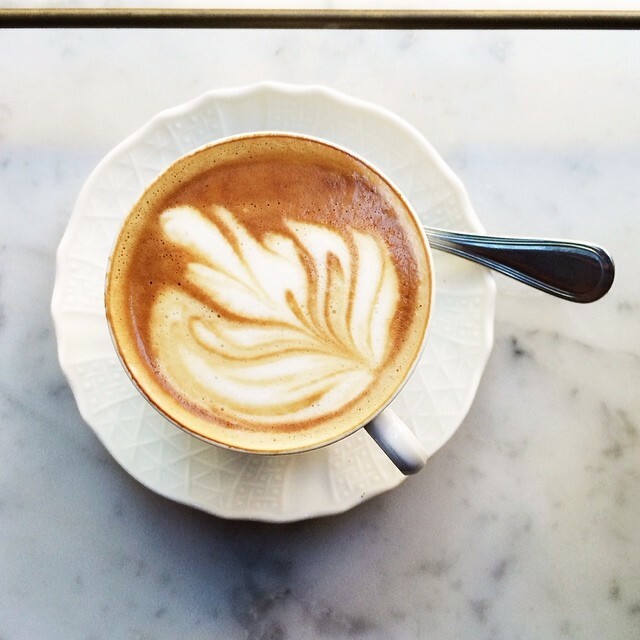 For most of us, the answer is as simple as a cup of cappuccino — we all need coffee in the morning. And when it comes to New Yorkers, they cannot imagine their life without coffee. What does the statistics say? During the last 6 years, New Yorkers drink 7 times more coffee than residents of other US cities. Just imagine: if in San Francisco or Los Angeles people drink on average not more than 10-15 cups of coffee per month, in New York this figure is close to 50-70 cups per month. 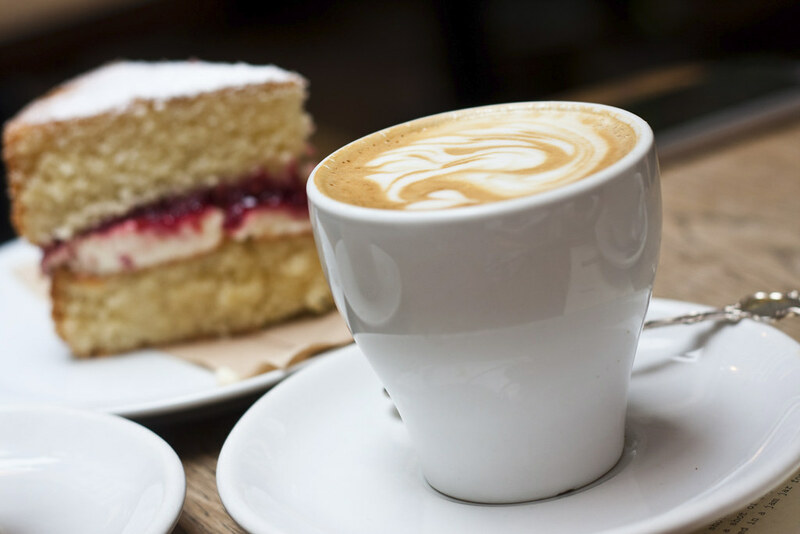 Due to the popularity of coffee, the streets of New York are simply filled with various kinds of establishments, each of which is trying to stand out from the others by providing different types of coffee. 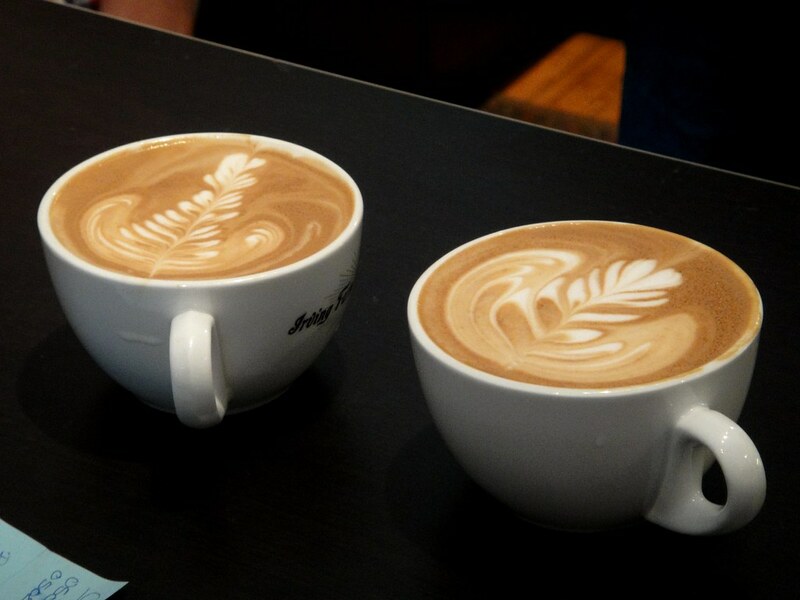 So, what are the best coffee spots in New York? When it comes to Manhattan’s coffee spots, the Tribeca area usually remains in the shadows. 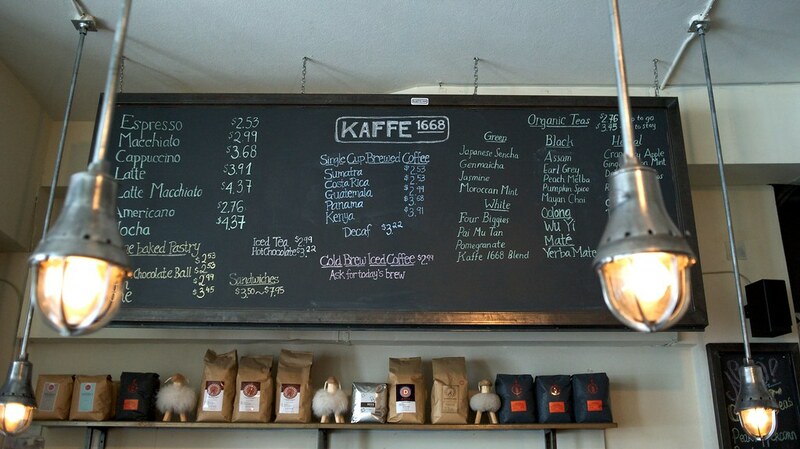 However, a secret treasure, called Kaffe 1668, is hidden there. It’s located at 275 Greenwich St, and Avis car rental in New York will be the quickest way to find it. The establishment was opened in 2009 by Thomas and Michael Tjarnberg, who created a spacious and at the same time cozy setting. One of the brothers was crazy about sheep, so dozens of small statuettes were placed all over the room, which became the hallmark of the establishment. Even more impressive will be the projector screen, located behind the cash register and showing the view of the southwestern United States from the air. It’s just overwhelming. So, if you are looking for a quiet corner to hide from the hectic life of New York, this is an ideal place for you. 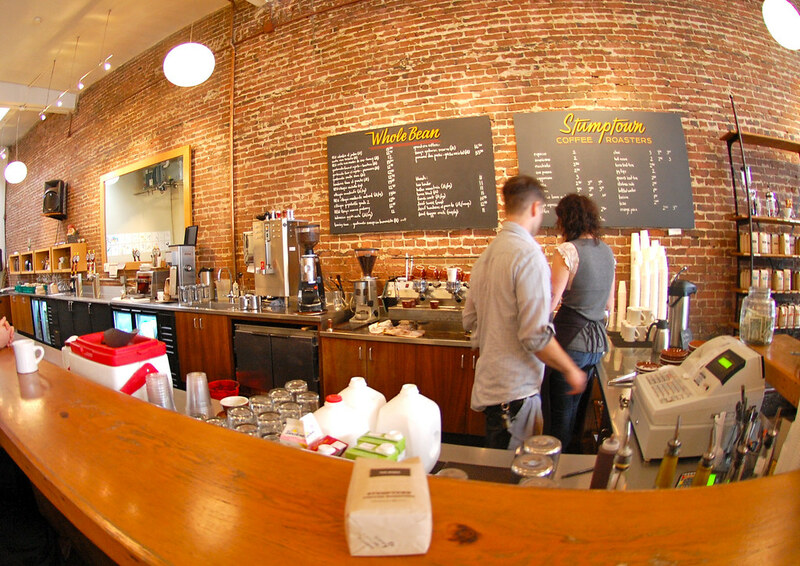 Situated at 18 W 29th St, Stumptown Coffee Roasters embodies the best that can be found in the world of coffee shops. Harmoniously designed both from the inside and the outside, it’s very spacious and lets in the light of the sun’s rays, guaranteeing in many ways natural lighting. In addition, there is an adjoining room in which there is a beer bar. This place is located only a few blocks from New York University, and it’s gradually gaining popularity. Upper East Side is not known for the abundance of coffee shops, except for Starbucks, which can be found every half a block. But this Yorkville nugget adorns the district by serving delicious latte, masala tea and other caffeine drinks that can be enjoyed on the sofas from the grandmother’s lounge. DTUT also houses a bar, offering wine, beer, cocktails along with the usual macchiato and sandwiches. The only drawback is that there’s no Wi-Fi on weekends, but you can use this opportunity to communicate with humans. The exact address of DTUT is 1744 2nd Ave. Since more and more office workers fill Dumbo district every day, Brooklyn Roasting Company is a perfect place to enjoy high-quality coffee. BK Roasting Co offers hot drinks in a spacious room. 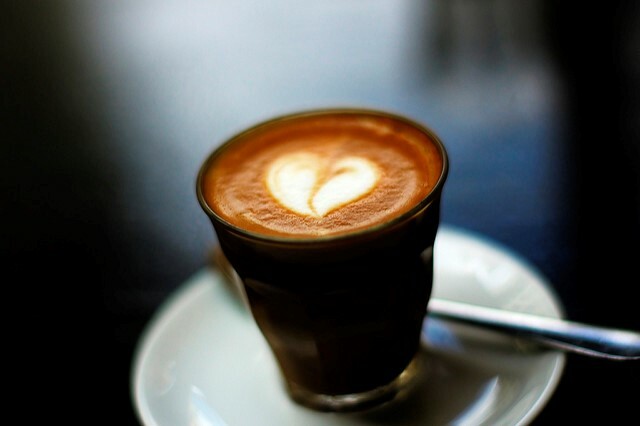 It makes no sense to visit it for a fashionable latte, since such drinks as Columbia, Santa Barbara, Antigua and Espresso Iris are firmly positioned, although you won’t be disappointed by Cortado. When you make your way through the terribly barbaric dual ordering system, you will find plenty of space to work with a laptop and drink coffee all day long, with tables and furniture made from recycled things. 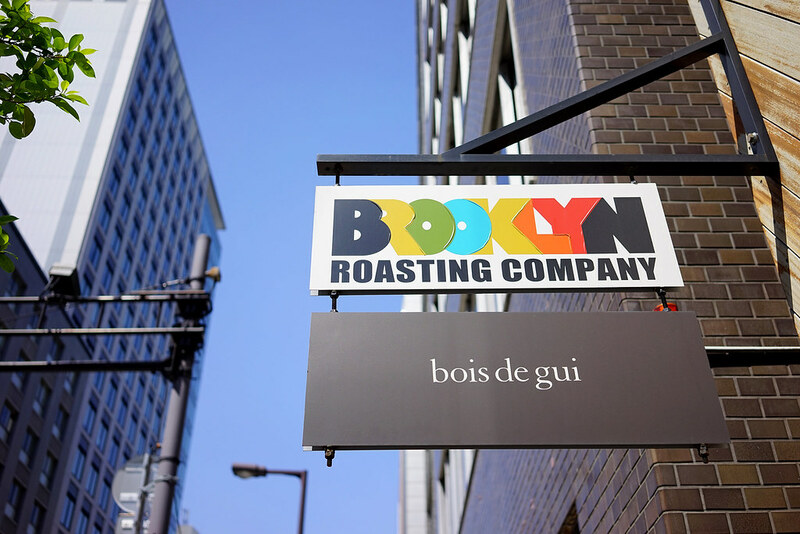 Brooklyn Roasting Company is located at 25 Jay Street between John and Plymouth Streets in Dumbo, Brooklyn. This charming small coffee house situated away from the center may not boast of spaciousness, but the lack of space is fully compensated by the attitude and atmosphere, treating customers with perfect Counter Culture coffee and delicious pastries. Sometimes, the interior space is filled with local freelancers looking for Wi-Fi, but the courtyard outside offers lovely places to seat in good weather. On quiet days, coffee lovers can hide from everyone on vintage chairs and sofas and serenely soak in caffeine. The Chipped Cup is located at 3610 Broadway between 148th and 149th streets in Hamilton Heights. This lovely place on Windsor Terrace is one of the few coffee offices in the neighborhood, creating a hospitable oasis for freelancers and people tired of the places filled with children. This establishment features everything from free Wi-Fi to works of local art and dough donuts, as well as a great the choice of music. They don’t roast the coffee grains, but use the beans of Brooklyn Roasting Co and prepare a super-strong black espresso. If you don’t like it, then the flavor is softened in a latte or cappuccino. For a change, try a coffee with milk – an Australian latte, prepared with equal parts of foam and milk, and complement it with fresh cookies, which are baked there every day. Steeplechase is located at 3013 Fort Hamilton Parkway between 2nd and 3rd streets in Windsor Terrace, Brooklyn.